Edward Rutherfurd’s latest historical novel, PARIS begins in 1875 following France’s crushing defeat in the Franco-Prussian War of 1870-71, a war that the French writer, Emile Zola described as “the debacle” in his novel of the same name. Rutherfurd goes on to describe the failure of the Paris Commune, a sort of socialist-anarchist movement to replace the French government that succumbed to Prussia in 1871. The theme of revolutionary movements from 1789 to 1968 is one that is an undercurrent that appears and reappears as Rutherfurd’s plot unfolds. Rutherurd’s technique is one that has been successfully used in all of his Michneresque type books. Whether it is SARUM, THE PRINCES OF IRELAND, or NEW YORK, the reader is exposed to a multi-generational milieu that is tied together by historical events that are integrated in and around all of the major characters. In his current book, PARIS, Rutherfurd again uses his unique ability to capture the reader’s interest as he presents a historic panorama, this time through a history of France, centering on Paris. Having read a number of Rutherfurd’s previous novels I looked forward to his latest effort and the result is a wonderful read, except for the author’s periodic ploy of creating too many romantic interests and concerns about marriage. Rutherfurd’s multi-generational approach fits together like a puzzle. Though the constant switching from one era to the next can be confusing, the extensive family tree provided in the front of the book and maps are useful tools. As the novel progresses the reader meets numerous artistic and literary figures. As the novel unwinds a Josephine Bonaparte or Baker appear, as do the likes of Marc Chagall, Ernest Hemingway, Claude Monet, Marcel Proust, and Pablo Picasso. In the political realm we meet Cardinals Richelieu and Mazarin, Robespierre and Danton, Napoleon I and Napoleon III, Alfred Dreyfus and Emile Zola, and on and on. The reader can listen in to private conversations amongst these figures and the characters that the author develops as he draws the reader further and further into his grasp. There are a number of stories that are new even to a seasoned historian, i.e. 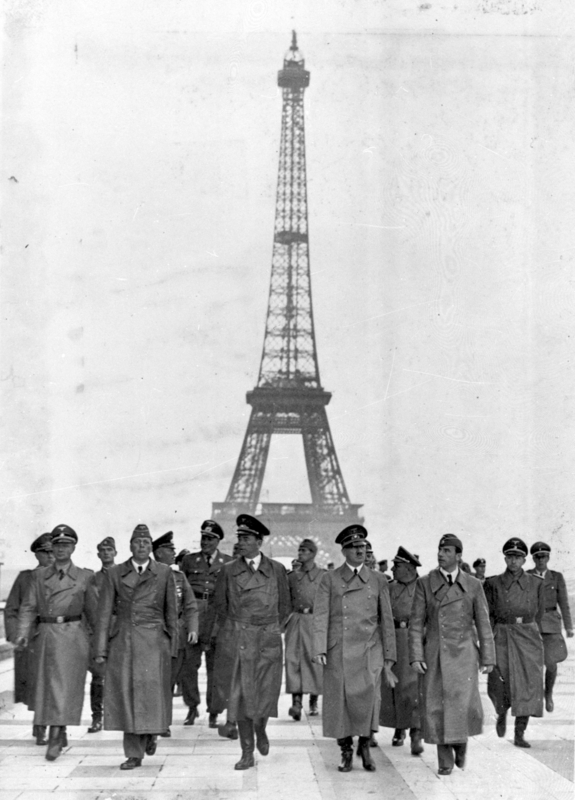 ; how one of the book’s characters participated in immobilizing the elevator to the Eiffel tower so Hitler could not use it to lord over of Paris in 1940. 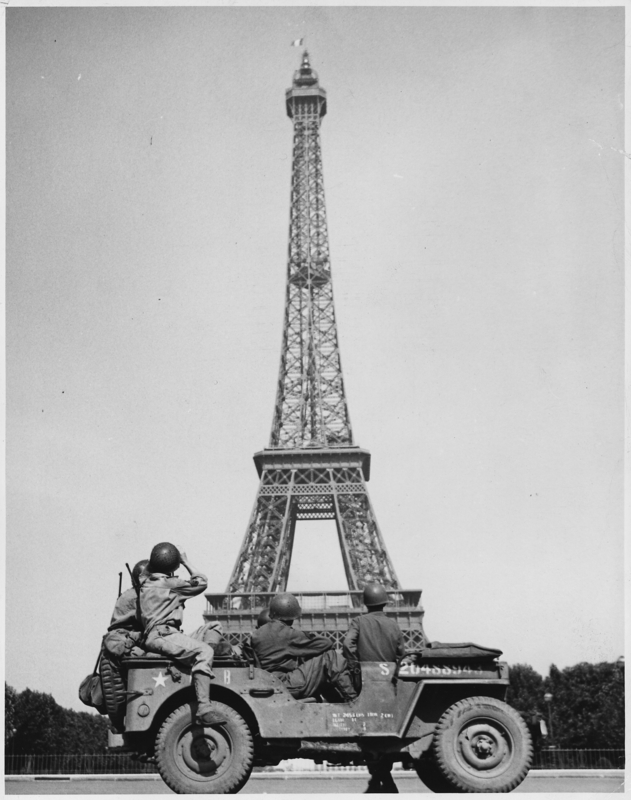 The detail describing the building of the Eiffel Tower is also fascinating and one of the highlights of the book. As alluded to before the only drawback to the narrative is the author’s division between the love interests of his characters and the important events that are unfolding during each period. The repeated romantic interludes that appear in the first two thirds of the book and the author’s obsession with marriage and mistresses detracts from the overall fictional recreation, and are not woven into the storyline as flawlessly as in Rutherfurd’s previous works. Despite this concern I commend Rutherfurd’s talent in creating so many interesting characters and weaving them throughout French history and maintaining the reader’s interest as the fictional journey unfolds. If you are about to travel to France, or Paris in the near future, Rutherfurd’s new book would be a marvelous tool.